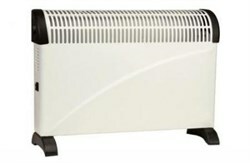 This Convector Heater is ideal for use in any domestic or commercial room where extra or occasional heating is required. 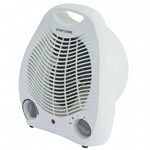 The heater is suitable for use in the home, offices, shops and workshops, but is not recommended for use in bathrooms. The unit offers three heat outputs; 0.75kW, 1.25kW and 2kW, and is supplied with thermostatic control. It's lightweight, portable and is supplied with a cable and plug. Stylish and versatile, the heater is a floor standing unit. This gives the benefit of moving the heater to an area where you want when you want. 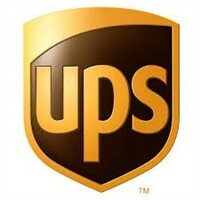 For maximum safety, the heater includes a thermal cut-out feature to prevent overheating. Models features an adjustable oscillating thermostat and 1200W through a safe and efficient heating block. The Status 2KW Bargain oil-filled free standing radiator for extra warmth in the home or office.